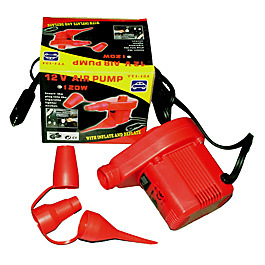 This 12 Volt hand held pump runs off your vehicles battery. Please note – actual pump that you receive may be slightly different from photo. 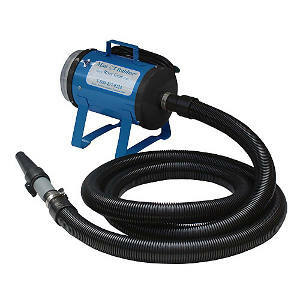 SKU: Blower 12 Volt. 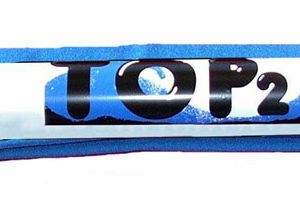 Categories: Electric Inflators & Pumps. Our 12 Volt hand held pump plugs directly into your cigarette lighter and it can inflate or deflate by changing the nozzle’s location. Always have your vehicle running when using this product. It is a good choice when house current is not available.